SCHMIER OF DESTRUCTION HINTS A POSSIBLE BIG TEUTONIC FOUR TOUR! 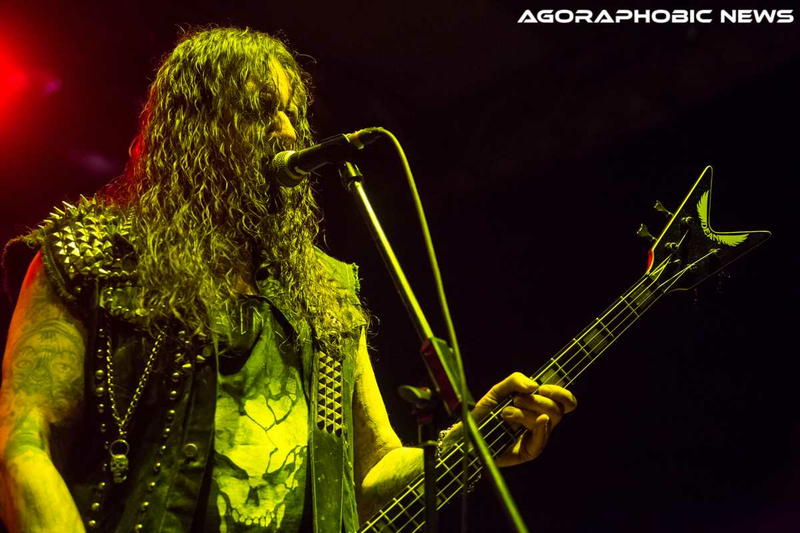 Destruction’s frontman Schmier is one of the greatest names in thrash metal. We feel highly priviledged for having an opportunity to meet him in person. In this interview, Schmier discusses Infernal Overkill, songs Sign of Fear, Unconscious Ruins, fall of the Berlin Wall, new Destruction release, Chris Witch Hunter (RIP) and what’s the most important of all – a possible Big Teutonic Four tour. Enjoy!